Why Are Benzodiazepines Controlled Substances? 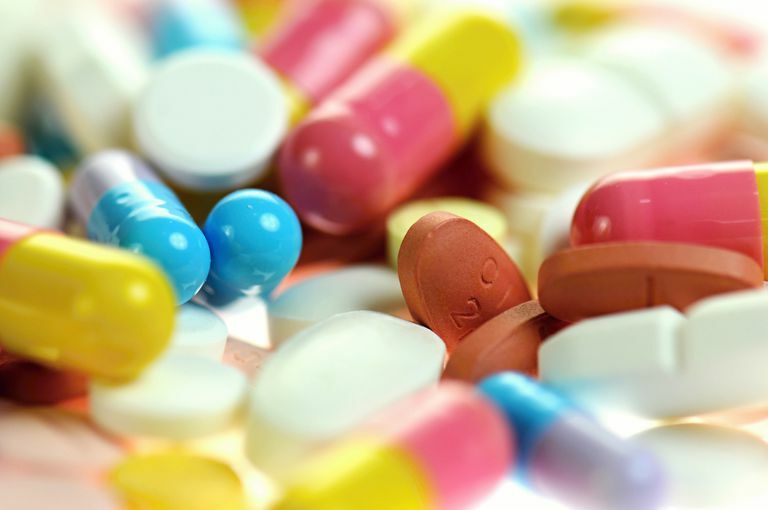 Certain medications used to treat anxiety disorders fall under the classification of “controlled substances.” Benzodiazepines such as Ativan, Xanax, and Valium are a class of medications commonly used for their tranquilizing and anti-anxiety effects and are often prescribed for panic disorder. Benzodiazepines are considered “Schedule IV controlled substances.” But, what exactly does that mean? The CSA mandates that manufacturers, distributors, pharmacies, and healthcare providers diligently ensure the safe and efficient delivery of controlled substances identified within five schedules under the Act. Medications controlled by the CSA fall into one of five schedules. Each schedule attempts to classify drugs in order of their potential for abuse, medical value, and safety standards. Schedule I drugs are seen as the most serious and Schedules II through V include drugs in decreasing order of potential for abuse. To understand what Title 21, Chapter 13 of the CSA entitled “Drug Abuse Prevention and Control” says about various controlled substances, let's look at a brief overview of each schedule. Drugs and other substances that fall into Schedule I classification are seen to have the highest potential for abuse. They are also deemed as having no accepted medical use in the U.S. and lack customary safety standards. These drugs and substances also have a high potential for abuse, but they do also have a currently accepted medical use in the U.S. It's noted in the CSA that abuse of these drugs "may lead to severe psychological or physical dependence." The potential for abuse of Schedule III drugs and substances is lower than the previous categories. These, too, have a medicinal use, though they can lead to "moderate or low physical dependence or high psychological dependence." This is where benzodiazepines fall into the controlled substance classifications. The substances classified as Schedule IV have a lower potential for abuse, but the risk does remain. Again, these do have medical uses and many are common treatments for anxiety and similar medical conditions. According to the CSA, drugs listed in Schedule IV are classified as such because "Abuse of the drug or other substance may lead to limited physical dependence or psychological dependence relative to the drugs or other substances in schedule III." In relation to the other controlled substances, Schedule V drugs have a low potential for abuse and they are common medical treatments. While the risk for dependence is very low, it does still exist. Certain cough medicines with codeine are examples of Schedule V drugs. Benzodiazepines are included in Schedule IV of the CSA. This would seem to indicate that this class of medications has a relatively low potential for abuse in comparison with many other types of controlled substances. Benzodiazepines do have the potential for physical dependency when used for long periods of time and can be psychologically addictive in some individuals. Benzodiazepines should be taken only as directed by your doctor. You should not increase your dosage without consulting your doctor. Also do not stop taking this medication without your doctor’s advice. Doing so may cause unwanted withdrawal symptoms or worsen your condition. U.S. Drug Enforcement Administration. Title 21 - Food and Drugs. Chapter 13 - Drug Abuse Prevention and Control. Subchapter I - Control and Enforcement.